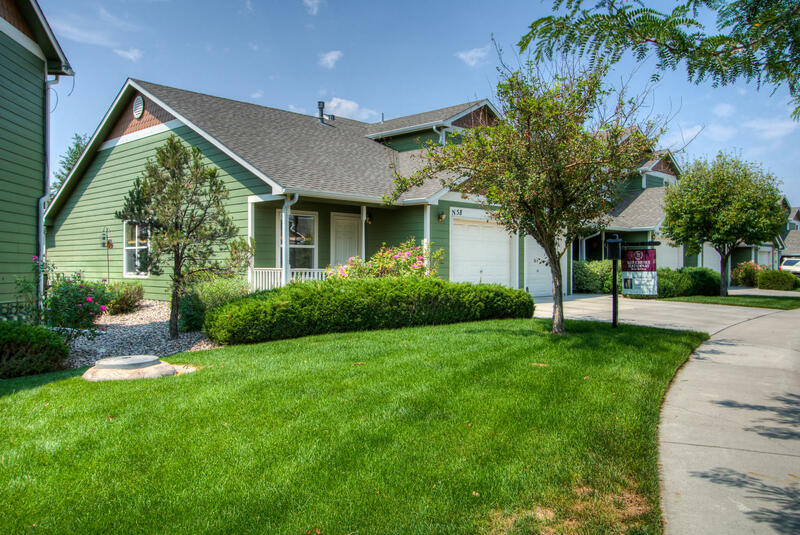 Adorable, Remodeled, Excellent Condition, Open and Bright, close to Old Town, CSU and easy commuting to I-25! Ideal first time buyer or investment property! 888 finished square feet, 2 Bedrooms and 1 full bath with a finished attached garage with opener and additional storage area! (Some shelving included.) 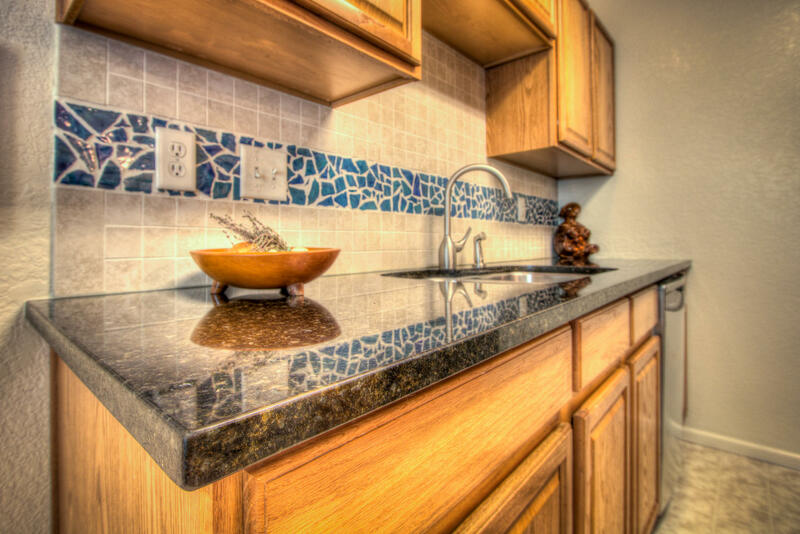 Slab Granite, custom full height splash, new kitchen sink, faucet, and paint, Stainless appliances, newer range (convection) & dishwasher. 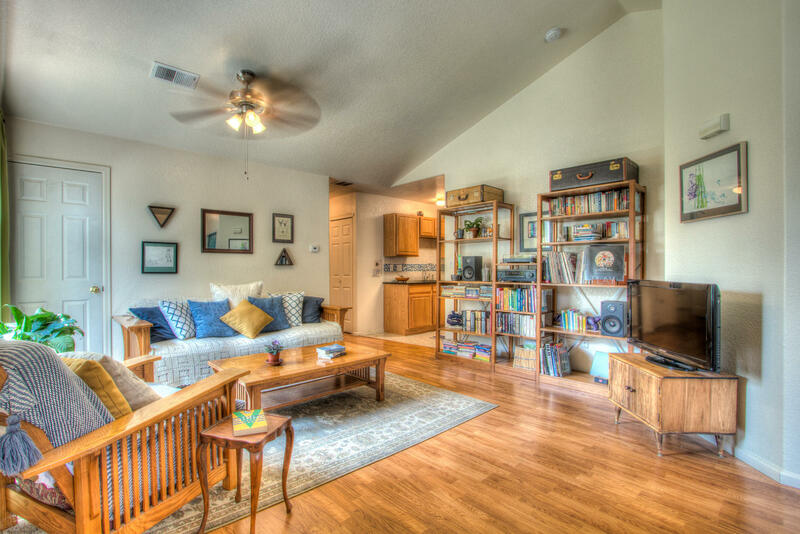 All appliances included (stackable washer and dryer), vaulted ceiling in Great Room, double pane windows, private patio (with raised garden beds! ), extra storage in attached garage (some shelving stays), convenient covered front porch, humidifier, all wood laminate flooring! HOA is $226.00 cares for exterior maintenance, lawn, water (interior and exterior), sewer, trash, snow removal, management, hazard insurance.